Battle Royale games are one of the most popular and addictive games for Android. These games have gained a sudden popularity in the world. If you are a fan of battle royals games, then read on! Why Battle Royale Games are Popular? The most important reason behind it, it is fun, engaging, addicting and with the easy access to it, increases the appeal. Also, as you can play these games on your Android devices, it makes it more portable. Battle Royale Games are fun and loaded with graphics. 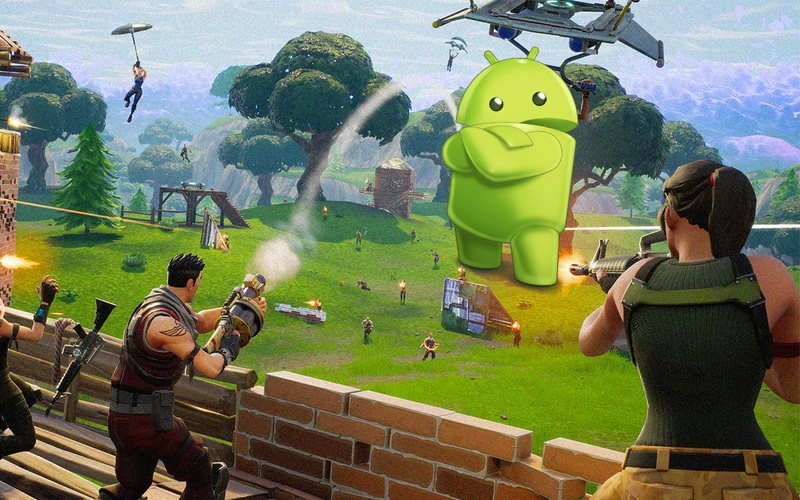 We have listed some of the best battle Royale Games For Android, check it out! You can get cars, motorcycles, boats and trucks to chase and hunt your enemies. It has unreal engine 4 which produces a dumbfounding visual experience with excessive detail. 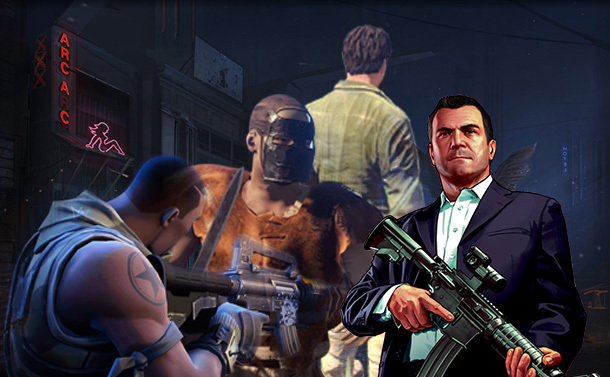 The players can locate and hunt their own weapons, vehicles and more. The player can defeat players in the graphical background. So, install PUBG and get yourself ready to land, loot, fight and survive to be the last man standing. 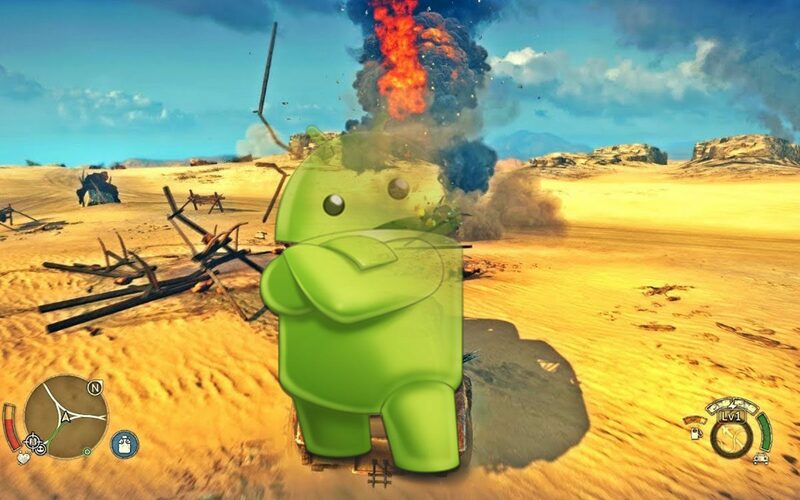 To play the game, all you need is a persistent connection and Android 5.1.1 and above with recommended specs. The game comes with 8*8 km map which enables 300 players to battle in different conditions and the survivor wins. During the game, the safe zone shrinks as the game proceeds, so collect your arsenal and weapons. It comes with absolute fair play in a massive HD map. Rules of Survival can be played in either solo or team mode in a 120 survivors’ battle. It comes with a vast variety of firearms and accessories. You can play and unlock plenty of new, influential armors and powerful sniper rifles. It also provides updates on maps, game modes, equipment, and characters. Bullet Strike: Sniper Battlegrounds brings you a distinctive, challenging experience when you are out to fight with snipers across the world. Install the game, enter the arena, become a warrior with a sniper! You need to look out for your character’s life such as thirst, hunger, collecting valuable resources, creating weapons and more. You need to cross your paths with zombies and move forward to survive. Last Day on Earth as the name of the game indicates is the game of survival with thrill and looting abandoned territories, hunt wild animals and your competitors and more. On a dead island, find the best loot, kill enemies and survive. Players have to be on an island without any weapons and need to search and find weapons and other things to defeat its opponents. You get to select weapons such as Assault Rifle, SMG, pixel gun, shotguns and more. Grand Battle Royale is game that you can play as hilarious blocky characters and use your own gameplay to survive against other players. You can also purchase any pixel block strike skins. Make your side strong by collecting more guns. You need a working internet connection to play the game. You can play alone or in teams of 2 or 4. Play in a battlefield and survive till the end to win the game. The game has large maps, sophisticated geography, diverse buildings giving you a real-life experience. Survival Royale is a grasping game with a lot of weapons, their attachments and vehicles to scavenge. Players can choose the game’s starting point with their parachute and stay in a safe zone as long as possible. 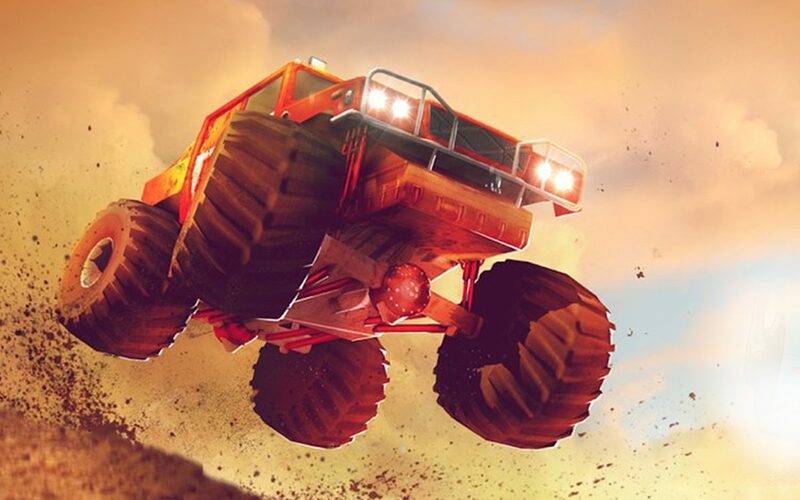 You get to drive vehicles to explore a large map, ambush, snipe and do other things to survive in the game. Scavenge for weapons, be in play zone, steal from your enemies. Free fire: Battlegrounds is a four players game and lets you chat during the game to strategize. The game comes with simple controls and smooth graphics to provide you with great experience. The deserted island is divided into 22 different areas, such as forest beach, Hospital and others. As you proceed in the game, the areas turned into restricted areas, which reduces the area of the battlefield. To survive the game, use gun, hand, blunt, bow blade and others. You can search for ingredients to accessorise your weapons, tools. The game lets you explore huge forests with dangerous wolves, mountain lions and other animals to proceed in the game. Search in abandoned villages, military compounds for weapons and clues to fight off zombies and discover the secret of their world. You can dive, swim and make your way across and save yourselves from crocodiles. Radiation Island is an ultimate survival game in which you have to hunt animals, collect fruits and other things to satisfy your hunger. The game interests you to find hidden treasures, equipment’s and firearms to survive the world against zombies and unfavourable weather conditions. Explore generated map, search for ammo, food and other supplies to survive. The game challenges you to protect yourself from infected and dangerous wolves. You need to be careful to always stay warm, dry and fed all the times, as it will help you to survive throughout the game. With Mini DAYZ, collect weapons and ammo to make your character strong and survive for a longer time. You need to keep hunger, health and thirst levels in check to stay in the game. As PUBG launched in 2017, battle Royale games on a smartphone have become popular. Till then, every now and then, there are battle Royale type games each with a different approach. All of the games have their own appeal and leaves you spellbound and give you an edge, once you master it. Each one of the game whether it’s Radiation Island’s story mode or heinous beginnings of Last Day, is mesmerising. Though our pick is PUBG as it let you explore more and a lot of players meet and chat on the platform to make the game more engaging. Why Is My Mac Responding Slow?